Presenting Madrid Manor in Beltline Calgary. 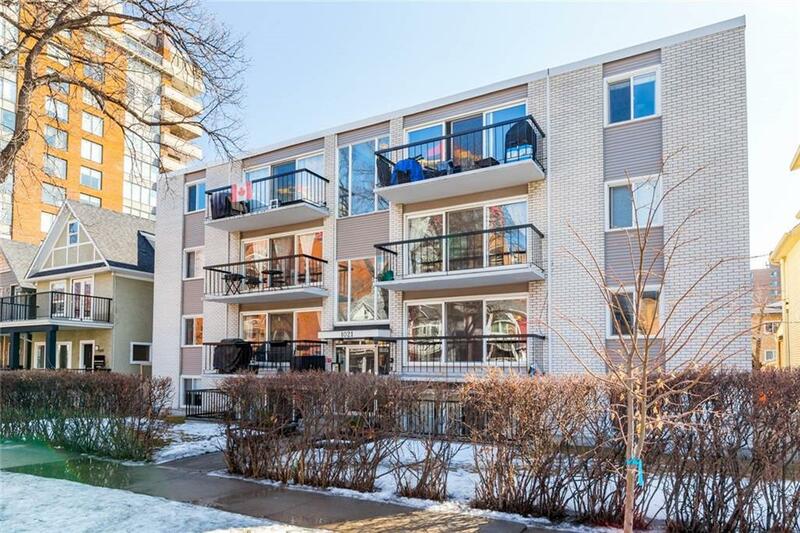 This low rise concrete building is impeccably managed by one of the best condo management companies in the industry, Three by Three Inc, with a healthy budget & reserve fund. Conveniently located in the heart of Connaught, this building was fully renovated in 2002 with a new roof, boiler, updated interior and new electrical. 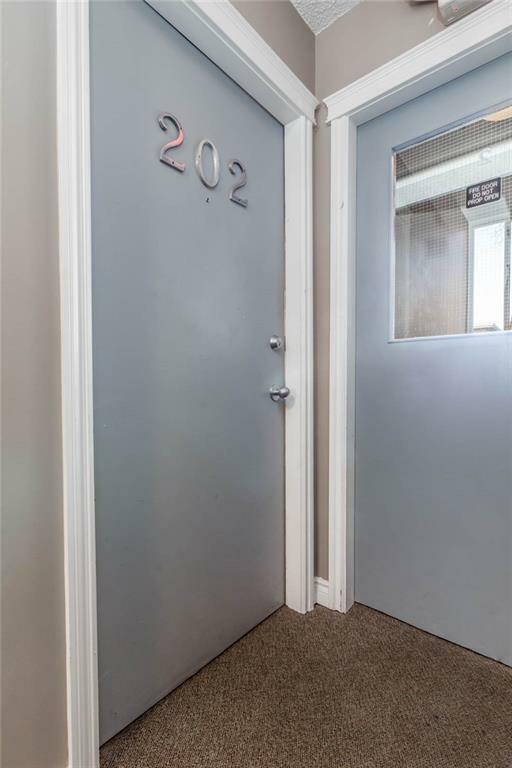 Walking distance to 17th Ave (The Red Mile), Saddledome, Stampede grounds, Urban Fare, Canadian Tire, a 5 minute walk to our downtown business core, nearby grocery stores (rare for downtown living) and retail shopping. Amazing award winning restaurants for the foodies and lively nightlife just steps away. Nearby parks & schools, c-train station and medical facilities. 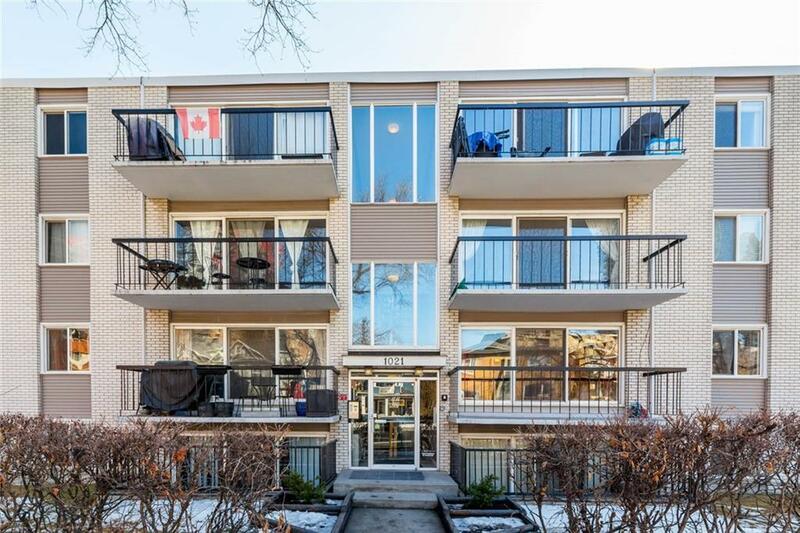 This spacious 2 bedroom, 1 bathroom condo is listed below appraised value. With an open floor plan and large balcony to quietly relax and enjoy the sun. Immaculately kept. 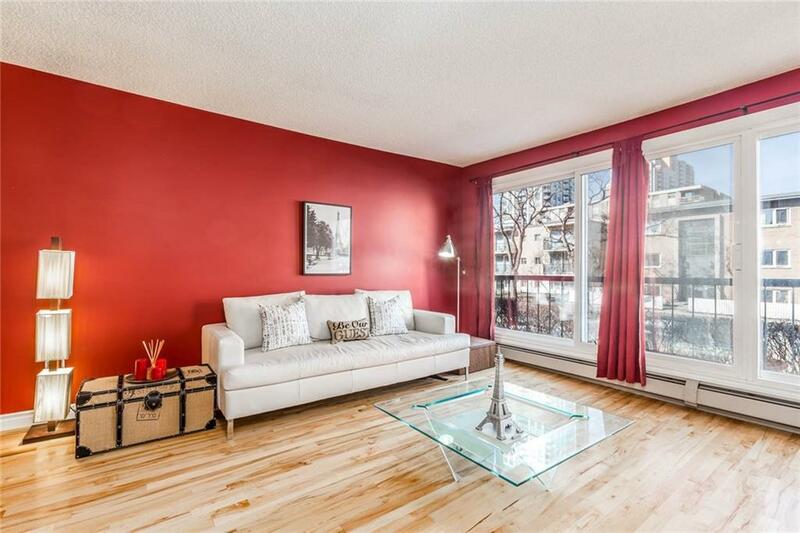 This home is situated in prime location and is central to the best that Calgary has to offer!